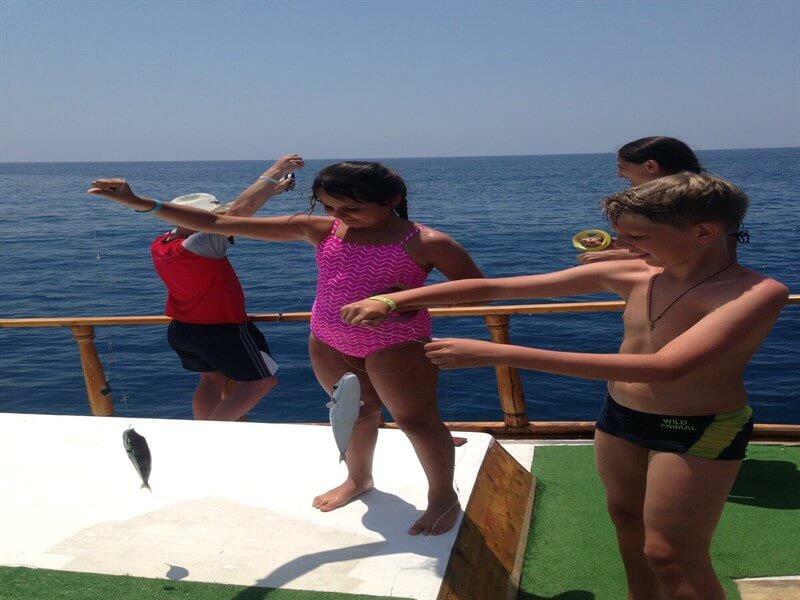 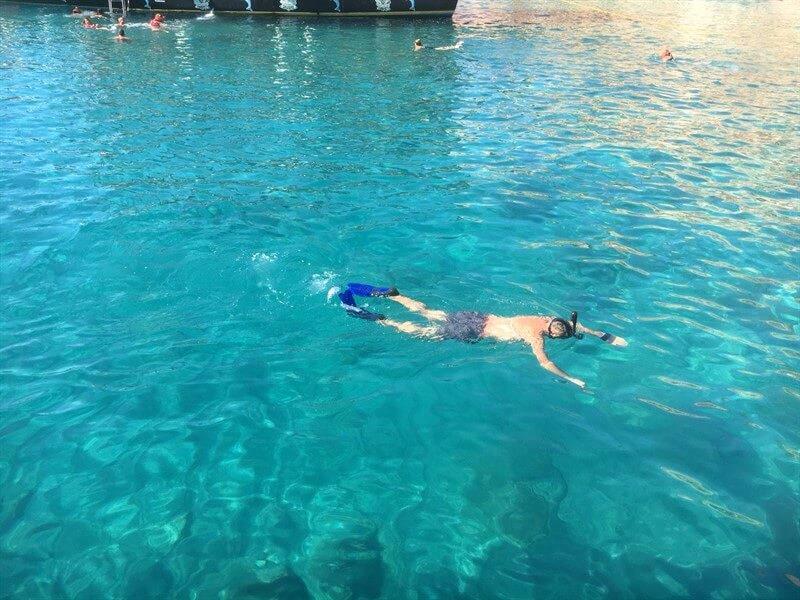 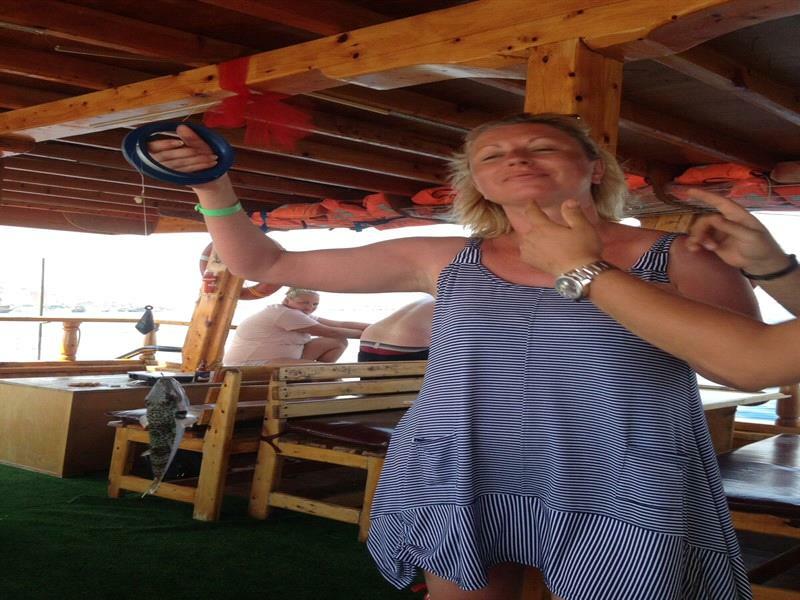 Alanya fishing and snorkeling tour is a great hobby and fun tour that you can see the coastline of Alanya while you do fishing and snorkel. 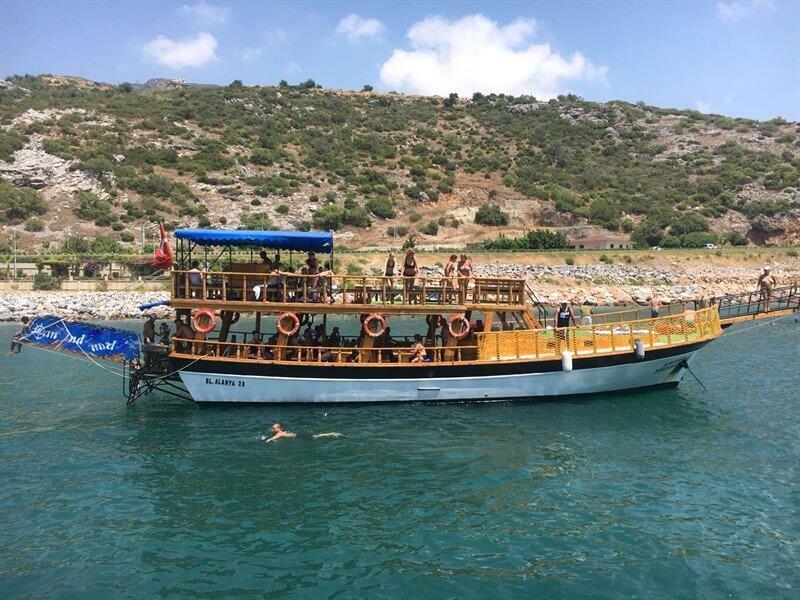 In our tour program, you will see The Red tower, old shipyard, the pirate's cave, lovers cave like the classic Alanya boat tours.Then We will sail to the direction of Mahmutlar and Gazipaşa. 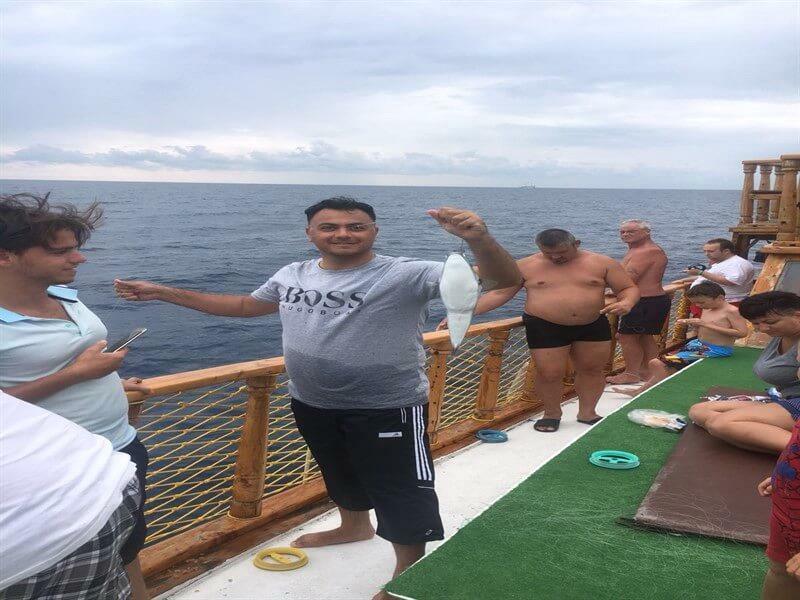 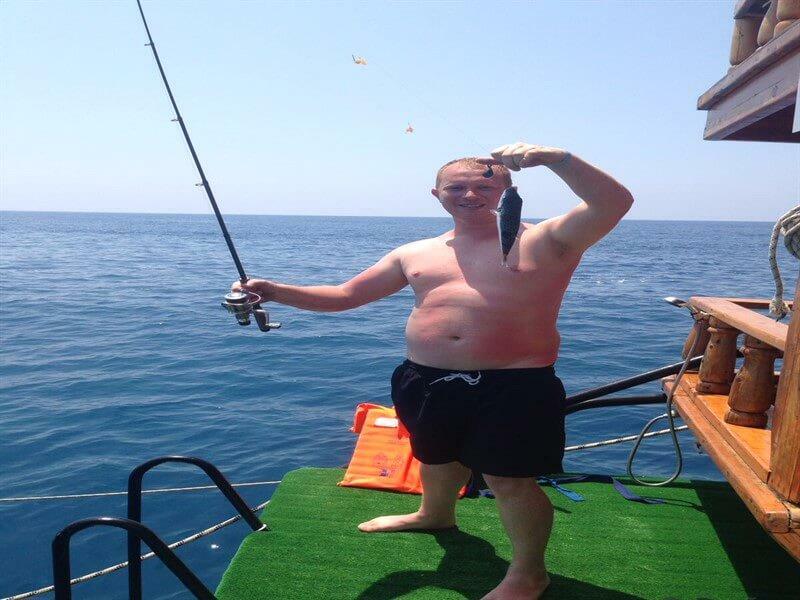 where is suitable for Şonerkeling and fishing.Our boat is medium size.We do not take many people.We never make our boat crowded and noisy.If you want to have a peaceful boat tour and enjoy fishing and snorkeling with your family,and friends, we wait for you to Alanya fishing and snorkeling tour. 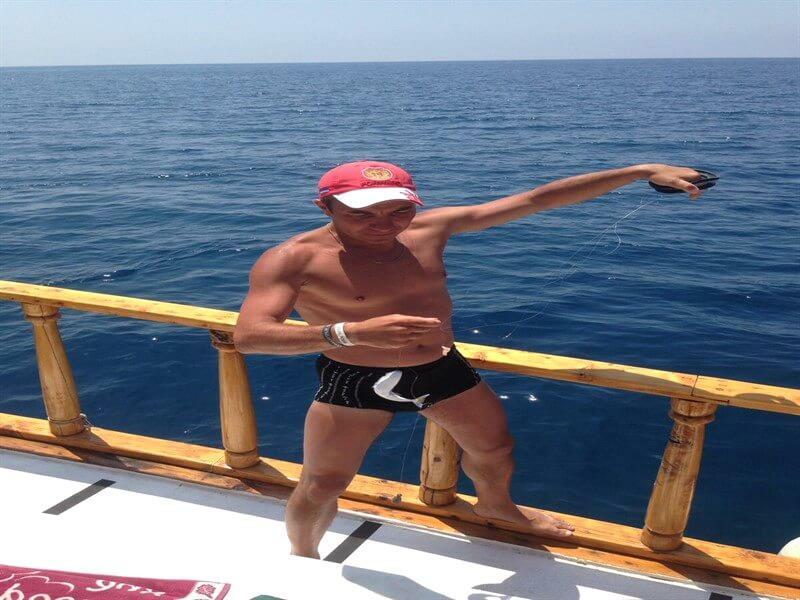 *Changing cabins, restrooms, WC, and showers are available on our yacht. 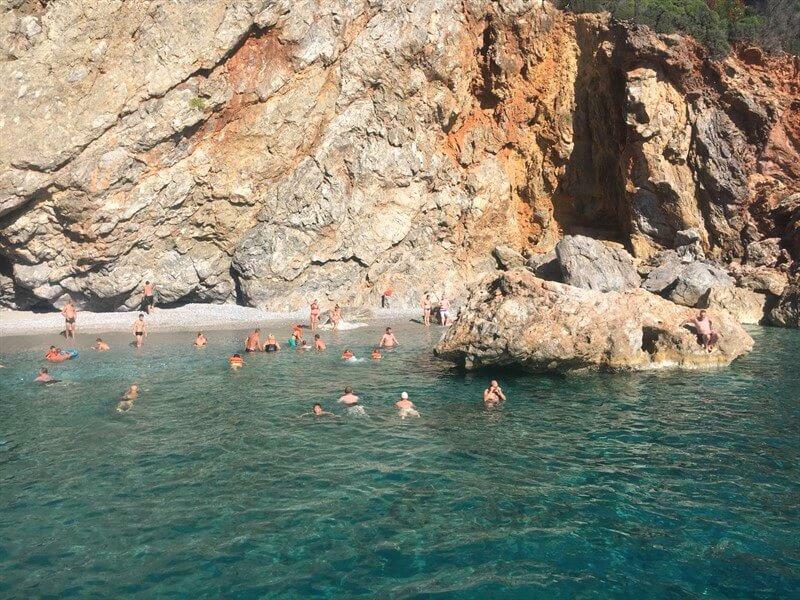 *If you want to swim, you should take your swimming suits, sun cream, and a towel with you.